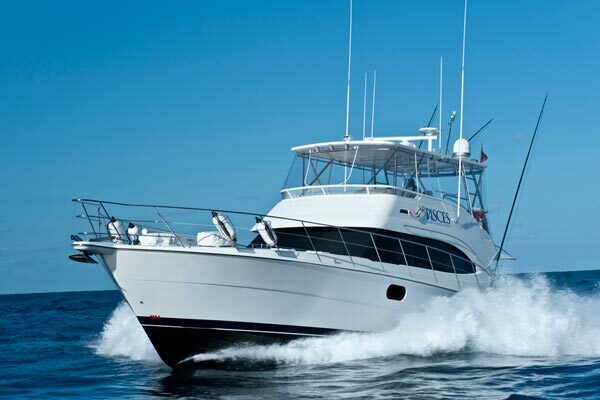 Pisces New Years Eve Cruises - $25,000. 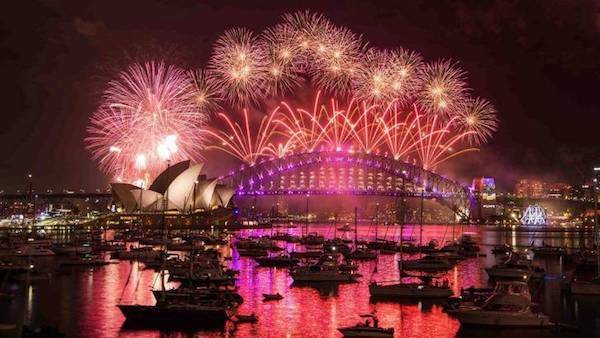 We have just updated the New Years Eve cruise page for Pisces which is one of high end luxury options. Pisces limits the number of people on board to 20 for New Years Eve cruises to ensure maximum comfort on the longer cruise. Pisces is a 60ft Riviera open flybridge which has had a refit in the last few years. The New Years Eve cruise page for Pisces goes into a lot of details about the boat and you can see it Pisces here. The $25,000 includes boat hire, and all of your food and beverages. There is a customised New Years Eve cruise menu for Pisces which has enough food to feed an army and includes fresh seafood. The drinks on board Pisces are always premium drinks and New Years Eve cruises are no exception. Pisces is normally one of the first New Years Eve cruises to be booked each year but his year the late bookers are lucky enough to still have access to her. 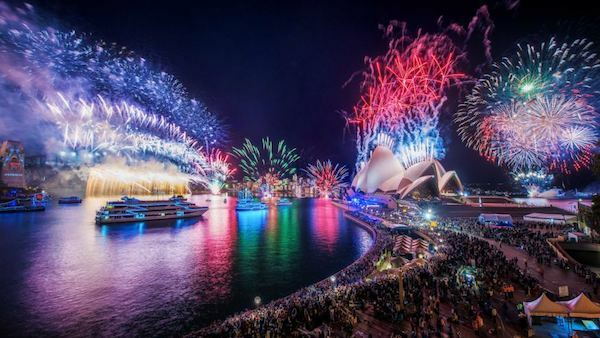 Take a look at the Sydney New Years Eve cruises page for Pisces to see all the important information and contact the office if you have any questions or you would like to book. I am surprised it is available at all this late in the season so there is no doubt that this is one New Years Eve cruise that will be gone very soon.